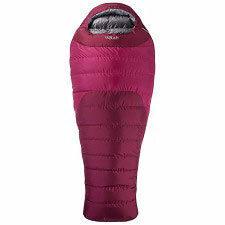 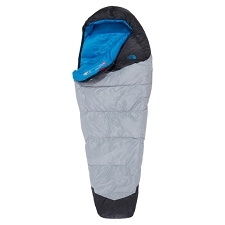 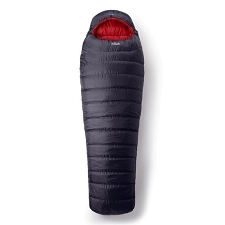 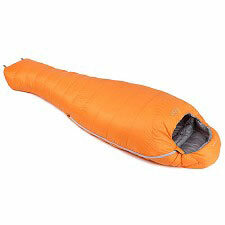 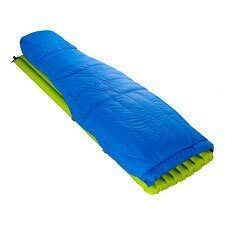 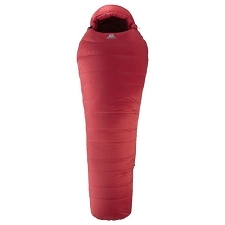 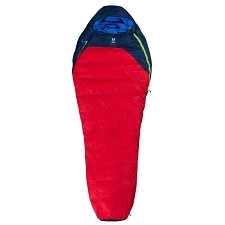 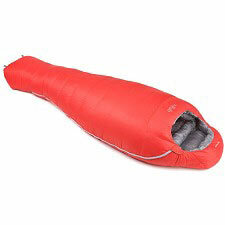 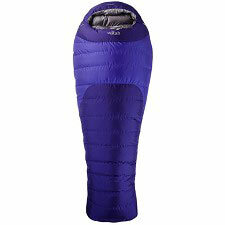 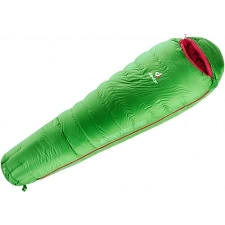 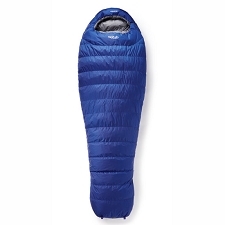 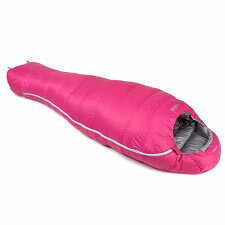 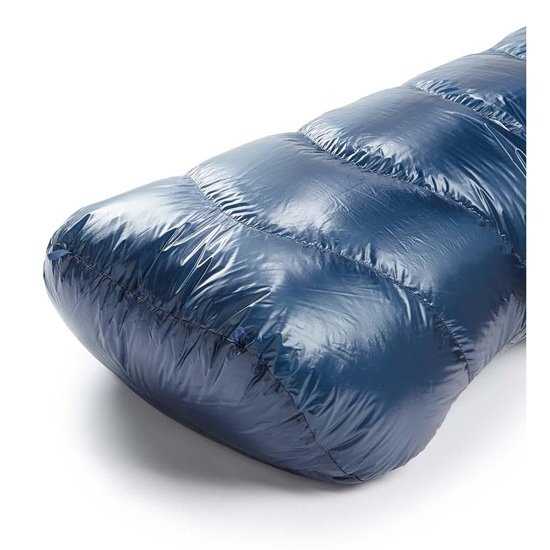 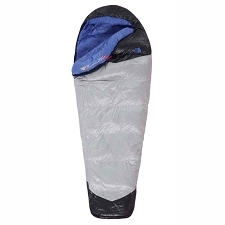 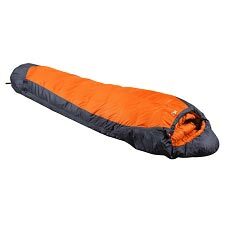 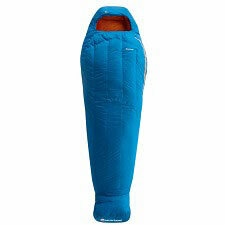 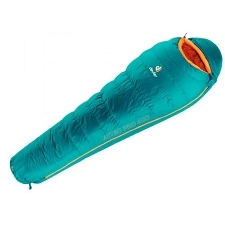 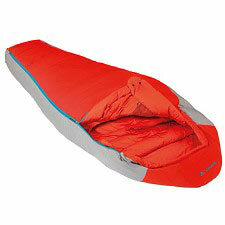 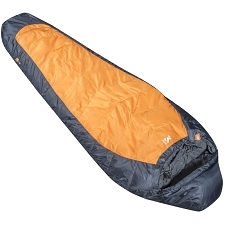 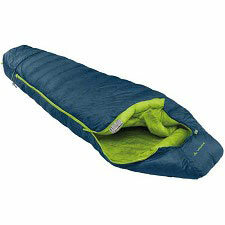 Ultra lightweight down sleeping bag with the best warmth to weight ratio in the Rab range. 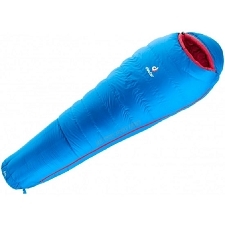 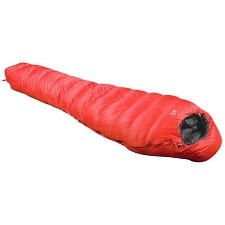 Designed for mountain activists looking to reduce weight while moving through the mountains, for use in cold environments where weight and packsize are crucial to success such as long summer alpine routes, and multi day trekking. 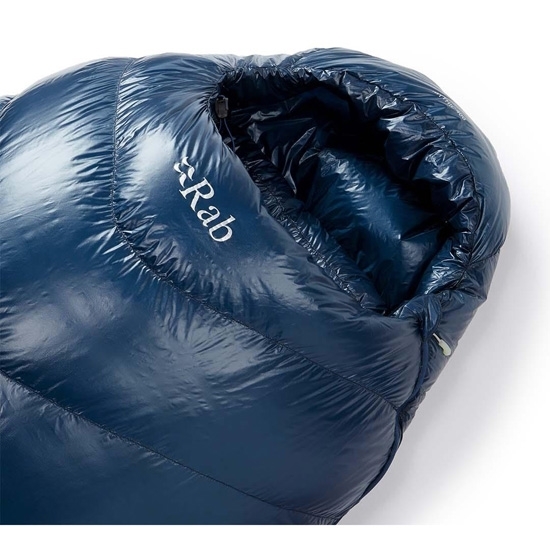 Weighing in at 660g the Mythic contains 400g of the highest quality 900 fill power ethically sourced European goose down.